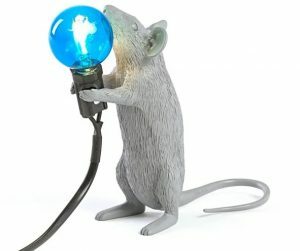 I absolutely hate mice, but I adore the Standing Mouse Light I found from the fine folks at Aria. Find the Standing Mouse Light from Aria here. See all the cool products from Aria here. Lost Cowboy is powered by	WordPress 5.0.4 and delivered to you in 0.922 seconds using 45 queries.